At every level we employ an engaging, positive and innovative approach to ensure that you can “own your journey” whilst enjoying the best experience possible. You might be wondering what makes our HIIT(High Intensity Interval Training) sessions different from others and why you should give it a go? Short answer is, our sessions are fast, fun and a full body workout! Sessions are 30mins of all out, hard as you can push effort with intervals of slow paced active recovery. 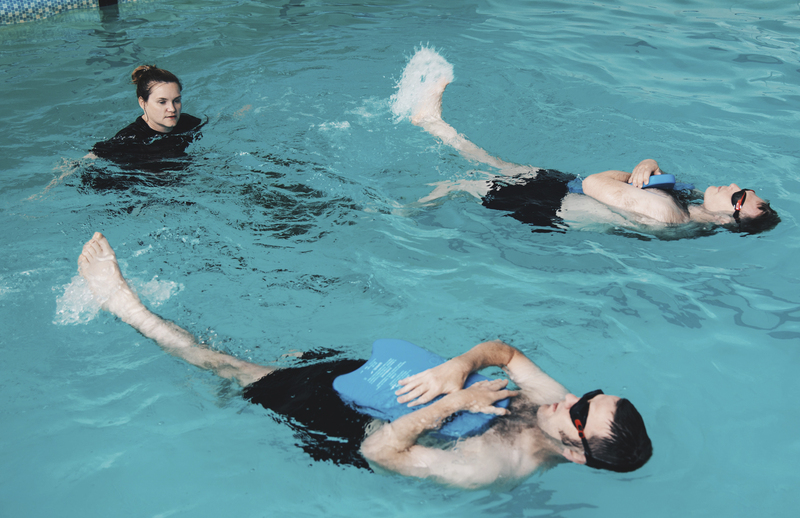 The fact that our sessions are pool based means that you can push your body even harder and faster than you could in similar dry land sessions but without the impact and stress on your joints. 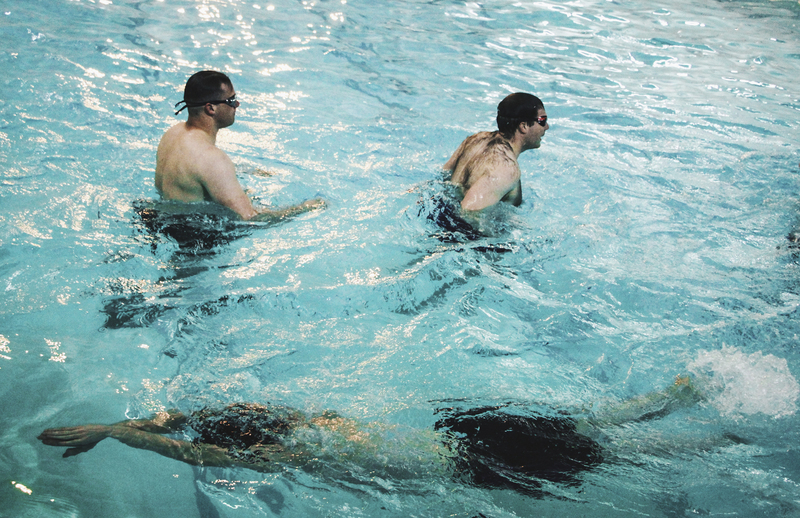 This ensures that the class is suitable for everyone regardless of age or fitness level. 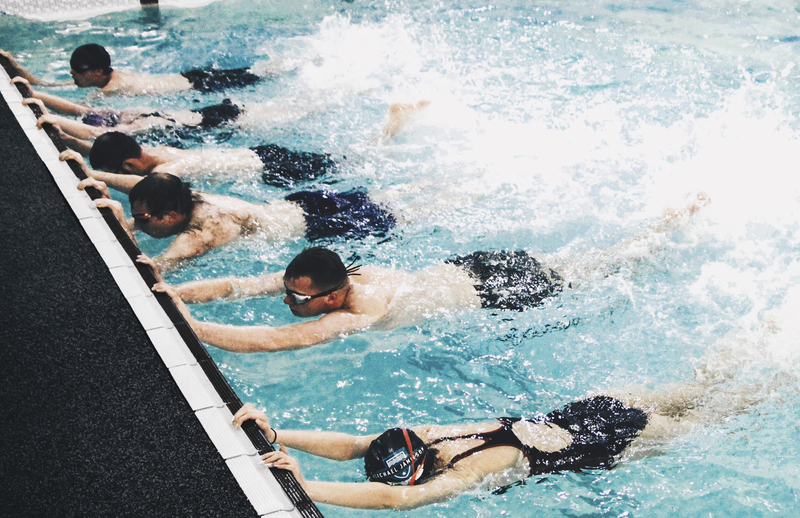 Swimming engages multiple muscle groups to get through the stroke cycle hence making our HIIT sessions the perfect workout especially if you are short on time! You can book in blocks of either 5 or 10 weeks at just £5 per session. Why not add a new dynamic to your training and come along for a free trial? What have you got to lose……..other than inches! Ready to swim with us?